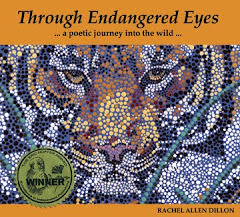 "Through Endangered Eyes - a poetic journey into the wild," is a non-fiction picture book written for children ages 4-9. 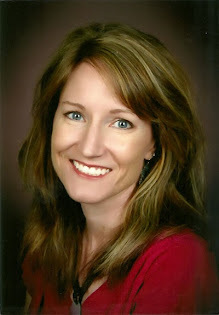 Click here to purchase my book. 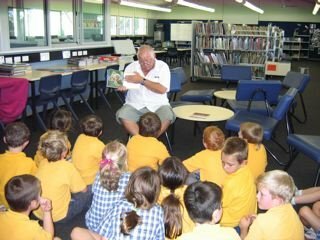 Take a journey across land and sea to meet twenty-one endangered and threatened animals, from the mighty polar bear to the tiny Corroboree frog, the massive humpback whale to the mysterious snow leopard. 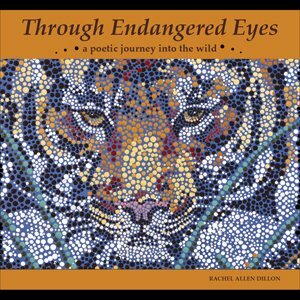 Through beautiful paintings and intimate poems, you will learn about the lives of these amazing animals and why they are in danger. Pole to pole and across all continents, this book includes species from the green sea turtle to the giant panda, the Chinese alligator to the Mexican spotted owl. If the stunning art and poignant poetry move you to learn more about these intriguing species, there are activities and organizations listed to help you in your search. If you are interested in purchasing my book, I recommend that you first see if your local independent book store carries it. If they don't, then go ahead and purchase it on Amazon.com. Click here to purchase my book.